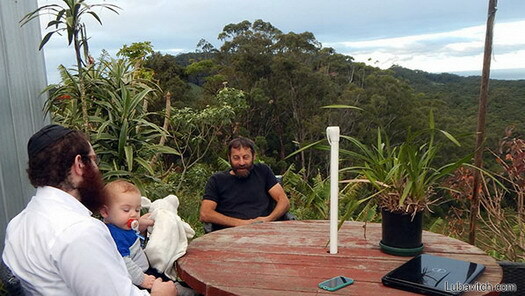 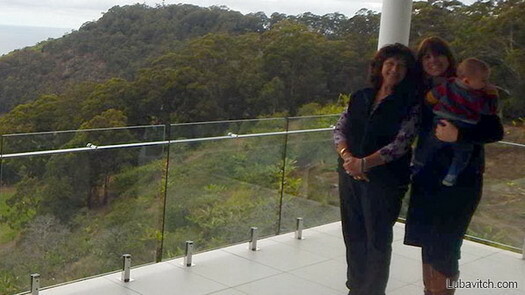 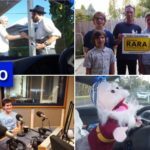 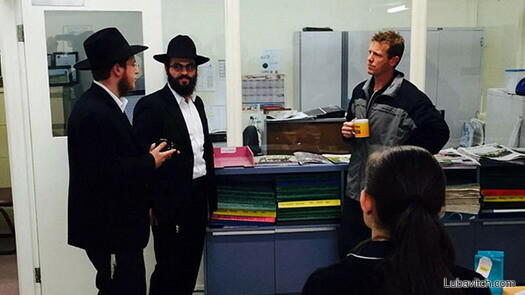 Chabad of Rural and Regional Australia, or RARA, is the only connection to things Jewish that Jews scattered in this dispersed area can enjoy. 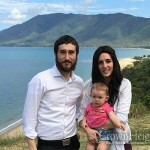 Announcing themselves with their bright maroon and yellow motor home or “Mitzvah Tank,” the RARA reps are, says Evan Humble, a motorcycle trainer in Port Macquarie, a breath of fresh air. 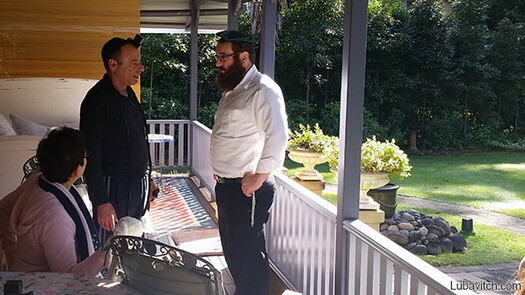 Recently the Rodals stopped in the small town of Macksville, situated on the Nambucca River, to see if they could find a Jew. 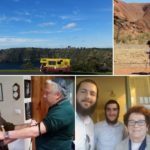 That’s when they happened upon the Autumn Lodge Nursing Home where they met Jed, who had been in touch with Chabad decades earlier when he lived in California. 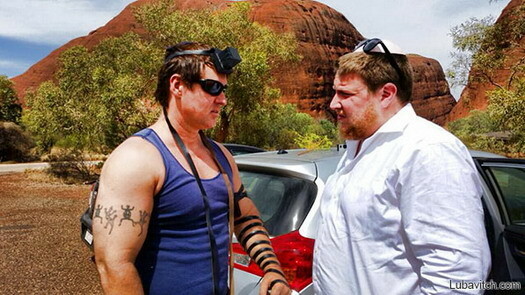 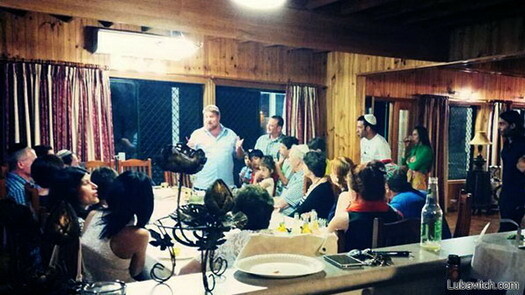 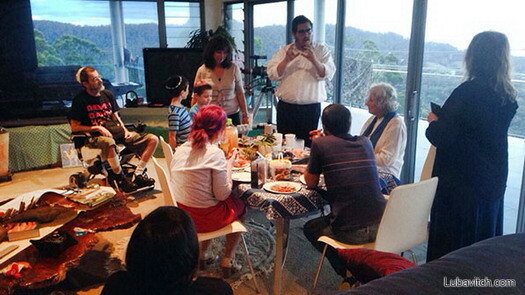 “When I moved to the outback I lost touch with the Jewish community,” Jed told the Chabad reps. 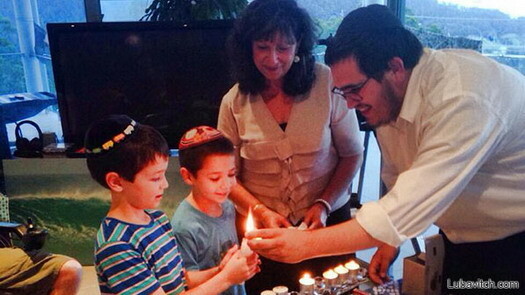 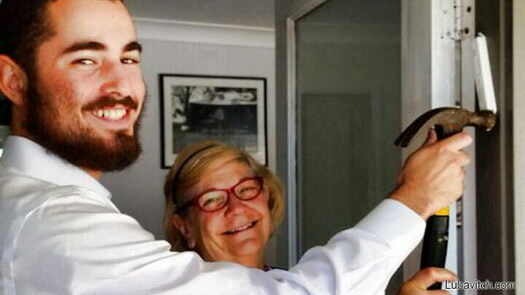 The couple spent several hours with him, affixed a Mezuzah on his room, promised to stay in close contact.